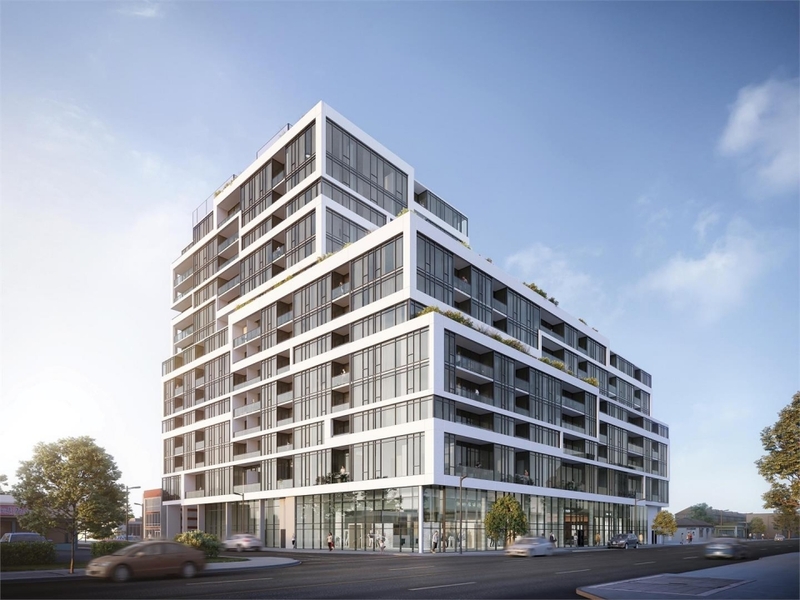 Located in the heart of The Queensway, this remarkable 14-storey residence features 9ft ceilings and plenty of windows to let natural light in. Framed in pristine white and boasting stunningly contemporary architecture, 859 West is built for the design conscious. The incredible location on The Queensway at Plastics Avenue puts you at the core of this burgeoning community. Between Royal York & Islington Ave. The Queensway offers a vibrant and active lifestyle that balances a fabulous array of amenities with plenty of parks and natural spaces. 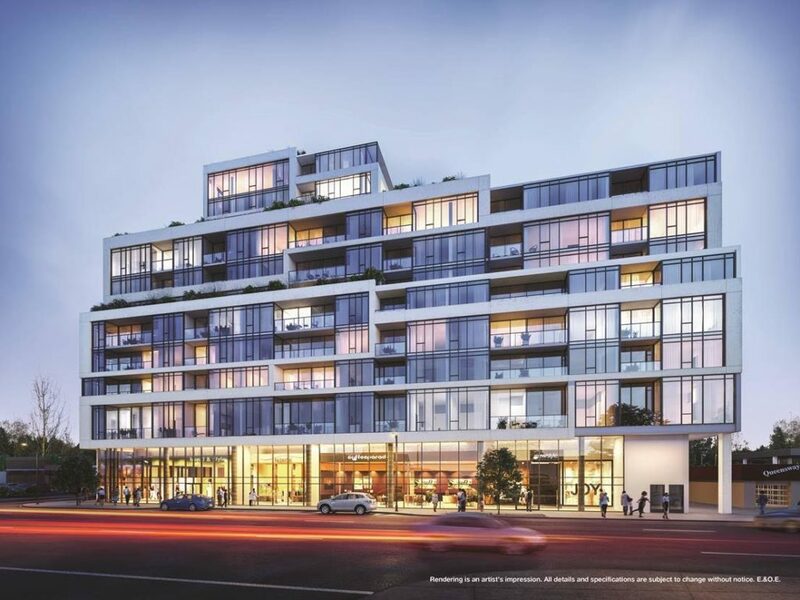 Conveniently situated near downtown Toronto, with many transportation options to take you there, this neighbourhood with great retail and delicious eateries has lots to see and do. Residents will enjoy living in an area that is serviced by 10 transit routes in addition to the Mimico Go Bus station conveniently located 20 minutes away. It’s set to become one of the most desirable places to live and 859 West is at the centre of it all.